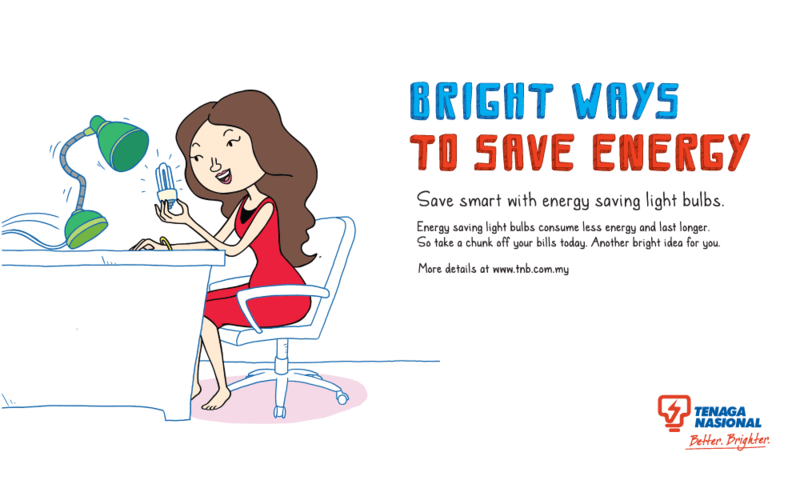 Click here to watch videos on how to be more energy efficient. 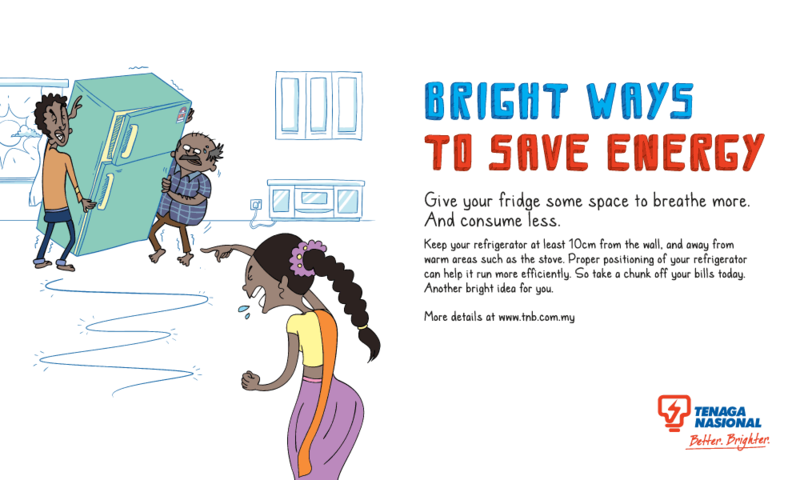 Click here to read on energy efficient tips. Tips 1: Why don’t you load up? Tips 17: Clean for the win! 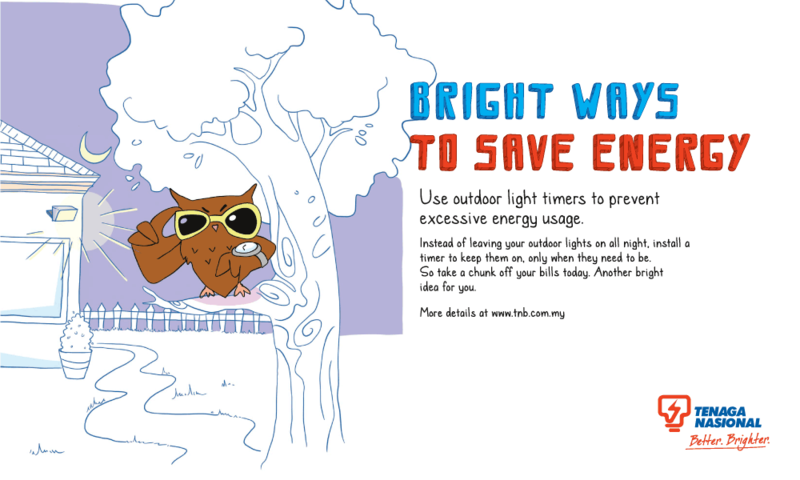 Click here to know about energy efficient labels. 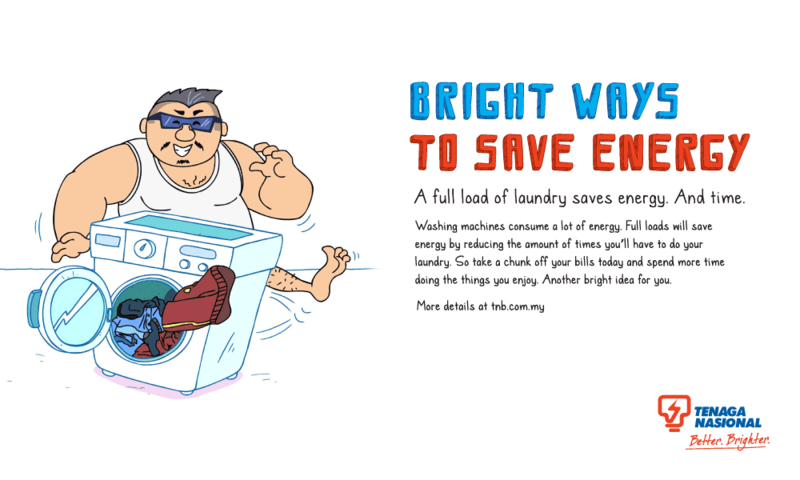 Energy efficiency label was introduced in 2006. 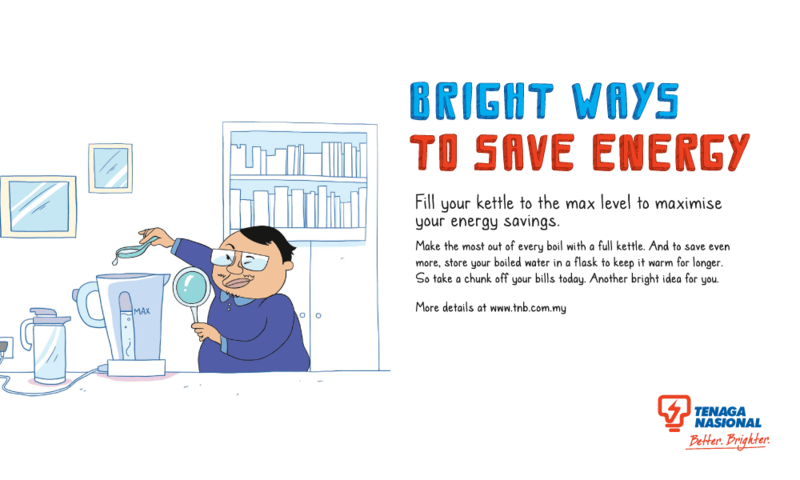 Energy efficiency label provides information to consumers about the energy consumption of an electrical appliance. Energy rating label shows the estimated energy consumption of each electrical equipment based on energy efficiency rating system. The star rating system has a minimum of 1 star and a maximum of 5 stars, where 1-star label is the least efficient and 5 stars is the most efficient. 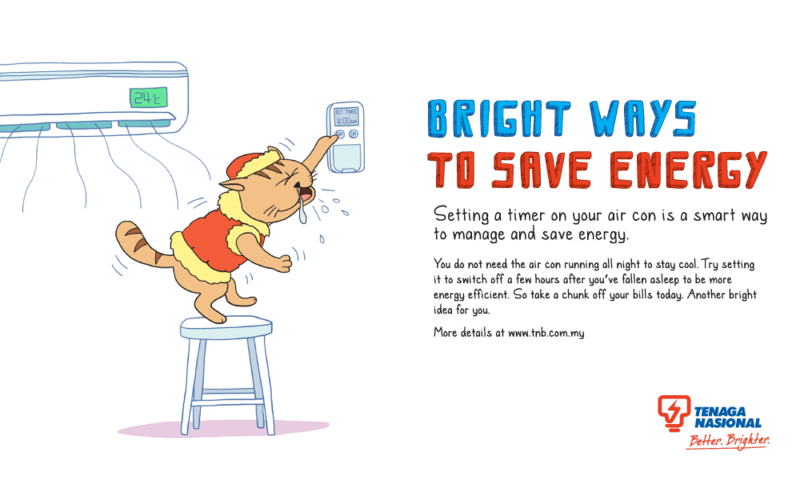 Energy efficiency label is issued by the Energy Commission to manufacturers of electrical appliances who comply with the standards and requirements of energy performance test for star rating established by the Energy Commission. 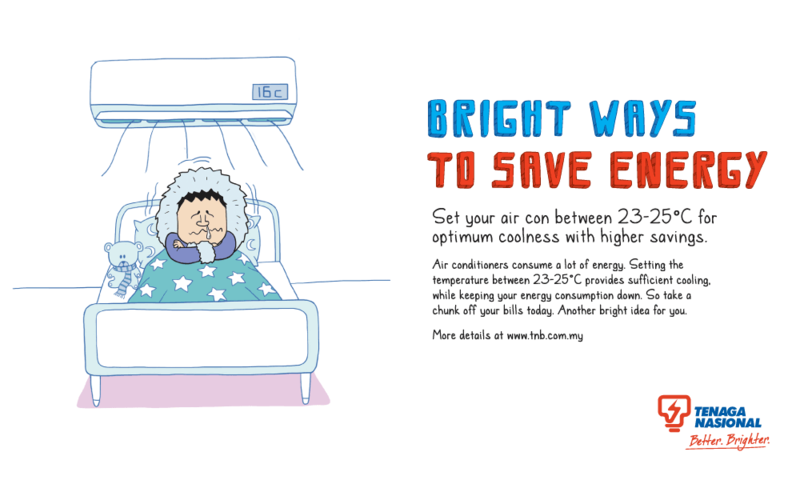 Air Conditioners (Single Split Wall Mounted Type). 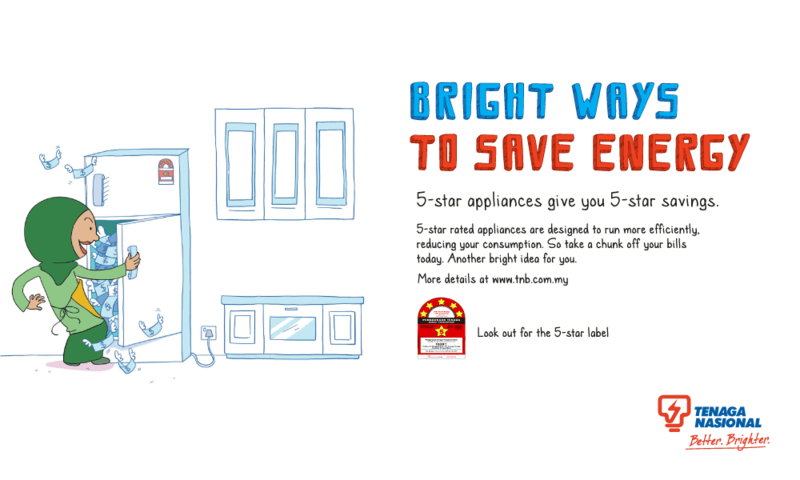 Use of 5-Star appliances will reduce electricity consumption and electricity bills at home. This will in turn produce disposable household income or household disposable income is higher, especially in the long run that will improve the quality of life. 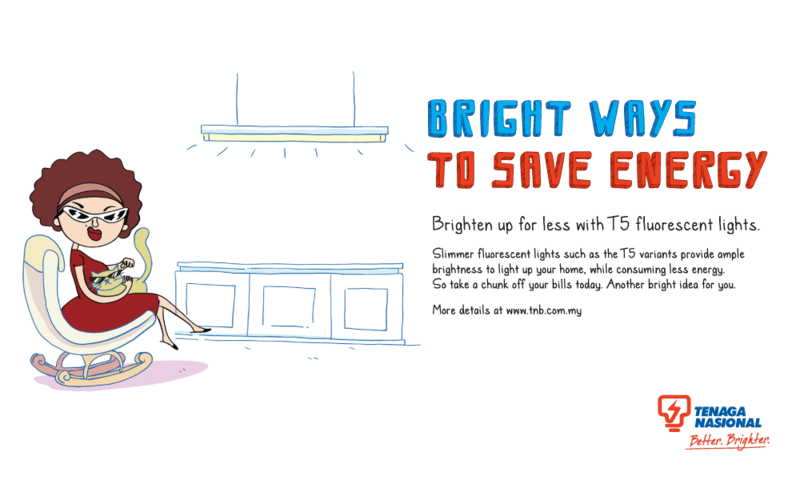 Better savings in the long run. 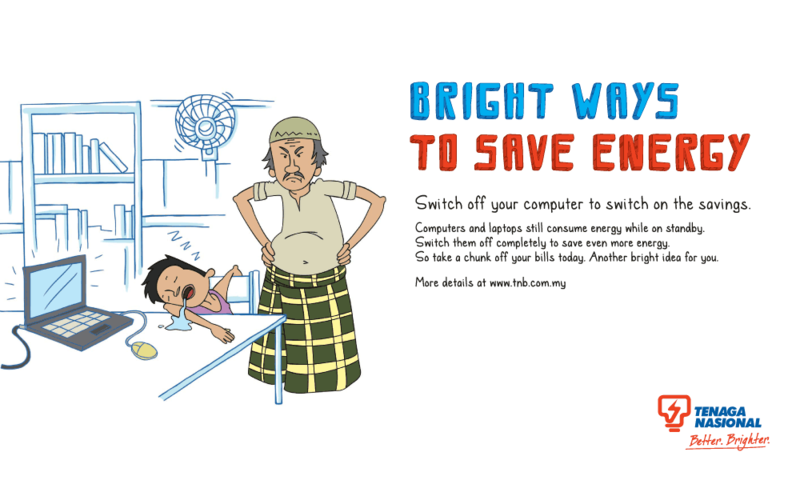 Reducing carbon footprint from electricity generation. 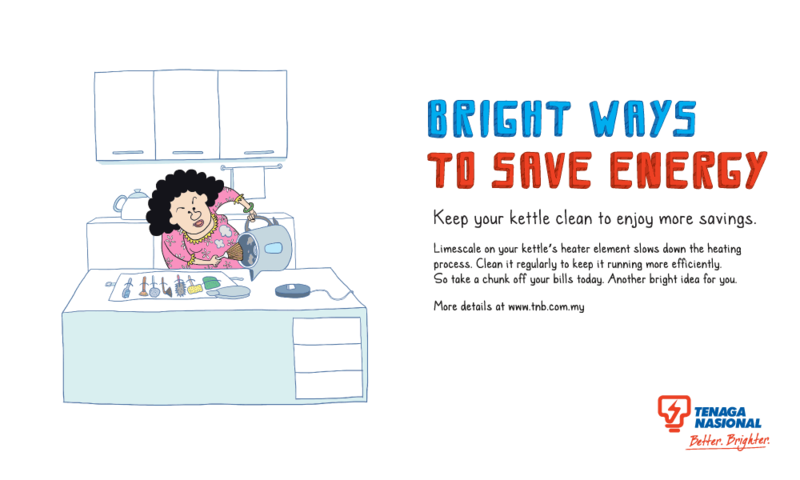 Improved quality of life with more efficient appliances. 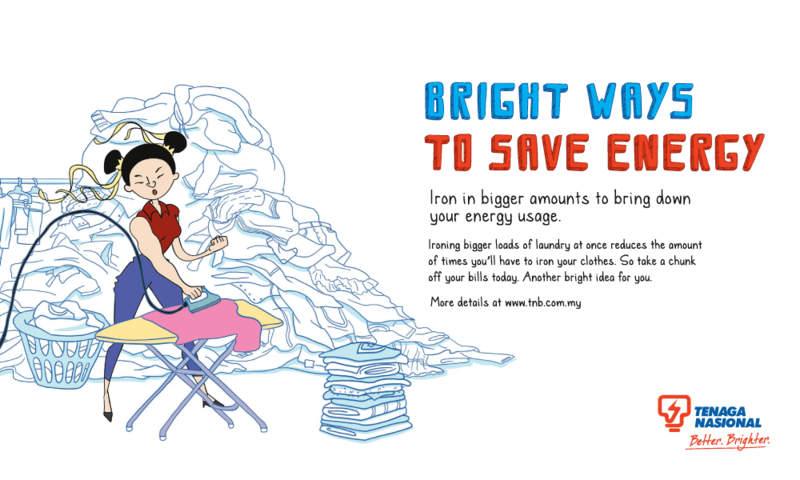 The electricity consumption cost per household depends on family size, living habits, number and age of electrical appliances and hours of usage. 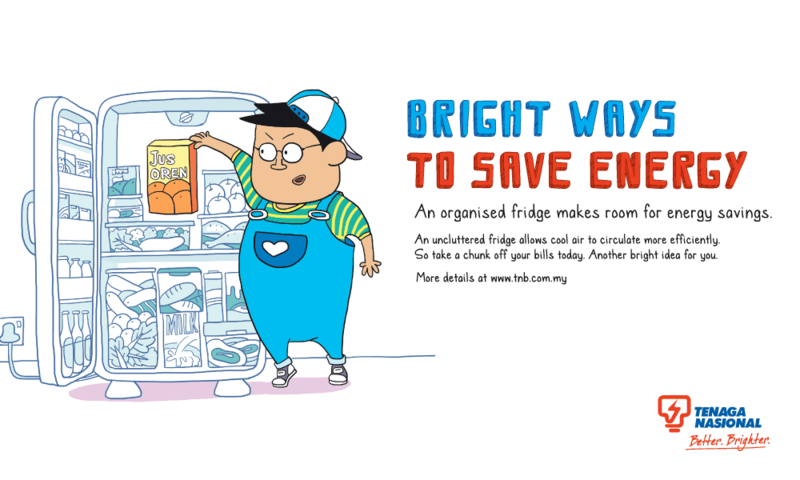 Appliances that can be adjusted at to maximum capacity e.g. 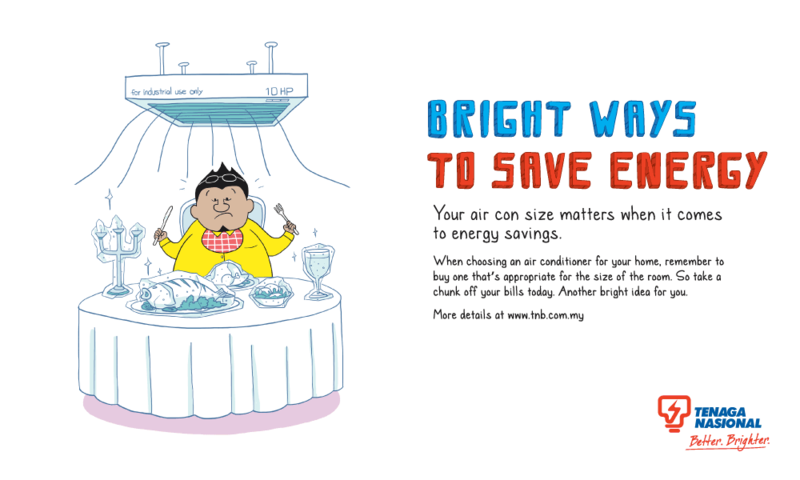 air condition, fan, water heater, etc, result in high load factor. 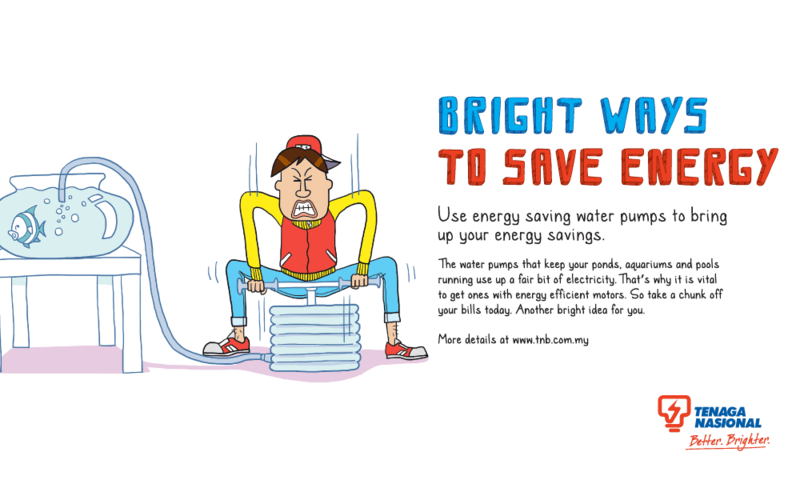 There are many ways to improve the efficiency of electricity used in your home. 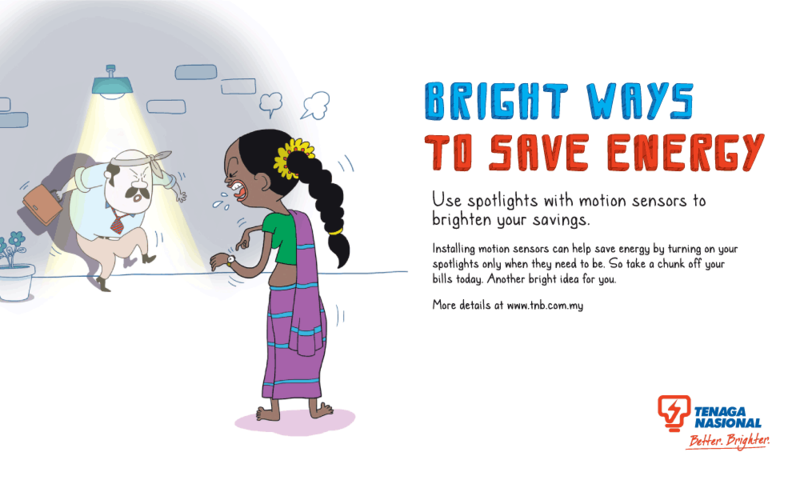 Wise and efficient use of electricity can save money and assist in protecting the environment. 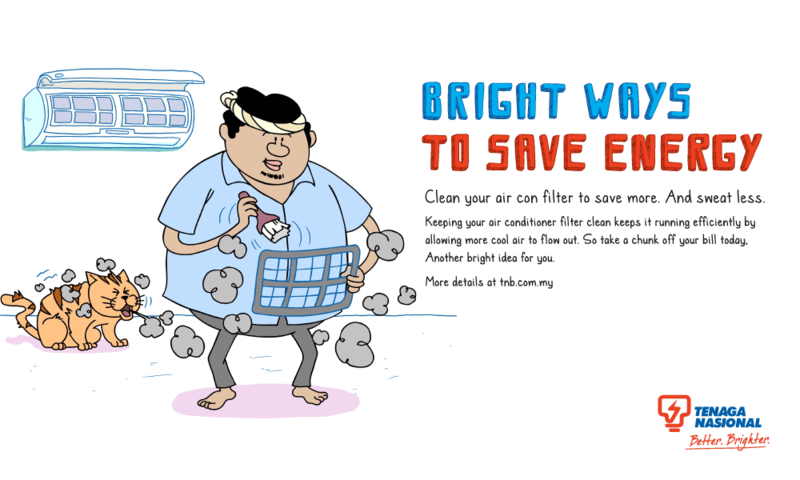 Monitoring your consumption can help you identify where energy can be used more efficiently. 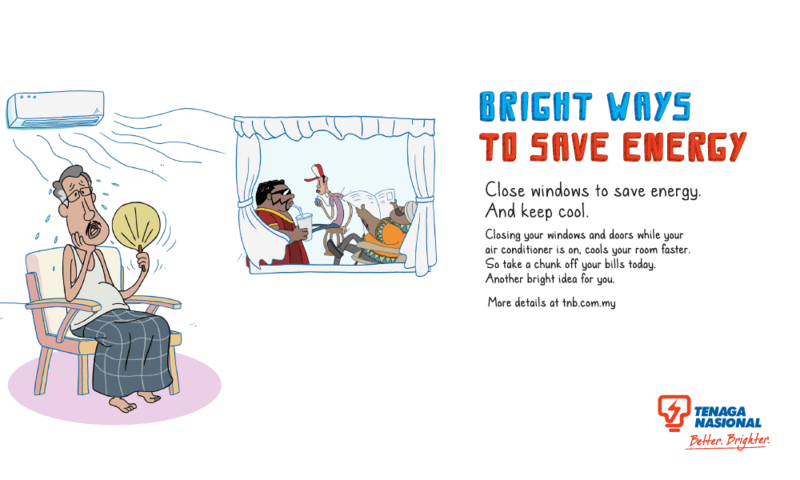 Association of Water and Energy Research Malaysia (AWER) has developed a Low CO2 Tool known as Click d’ Thief. 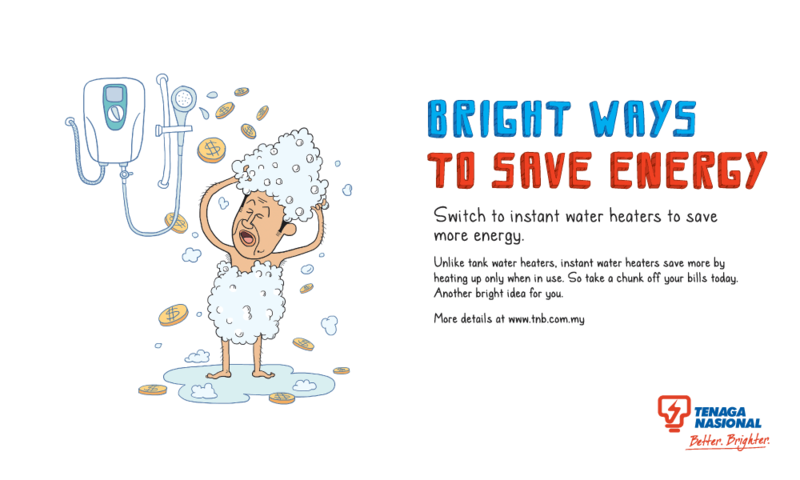 This was developed as part of CLICK to Low Carbon Lifestyle programme by AWER. 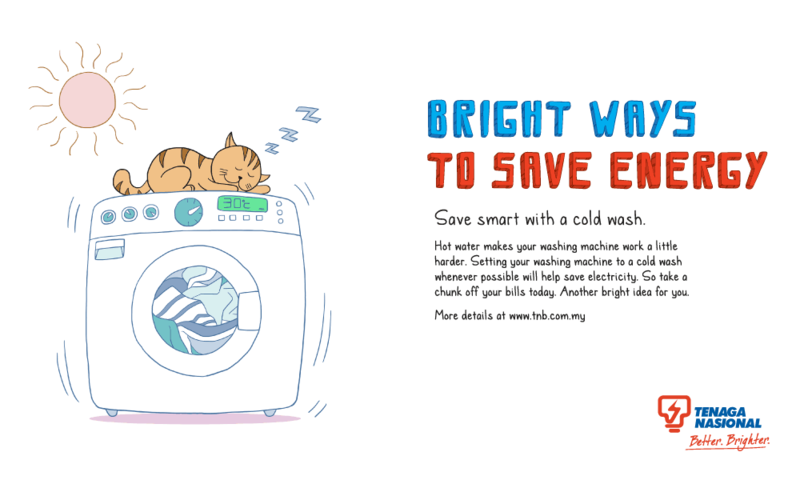 If you wish to identify electricity consumption of your appliances as well as the equivalent carbon footprint, please click link below. Good luck in catching the ‘THIEF’!